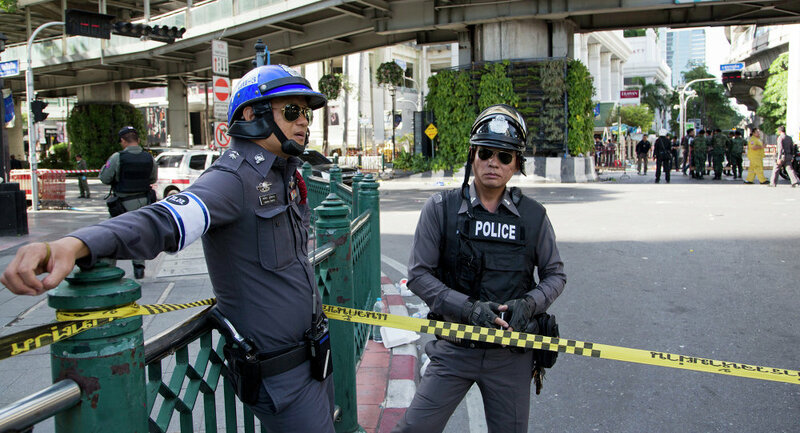 At least four people were injured in explosions of three bombs in the southern Thai Narathiwat and Pattani provinces, local media reported Tuesday. According to the Chiang Rai Times, three bombs simultaneously exploded on Monday in the Su-Ngai Kolok district of Narathiwat at about 6 p.m. local time (11 a.m. GMT). The newspaper reported citing the Su-Ngai Kolok police that an attempt to sabotage the ongoing Su-Ngai Kolok Annual Food festival was likely behind the explosions. Yet another incident took place in the Pattani province, when a bomb injured a 36-year-old security volunteer.